Onion health benefits, key natural values, therapeutic properties. How to make onion cooking & eating? Onion recipes shared on page. 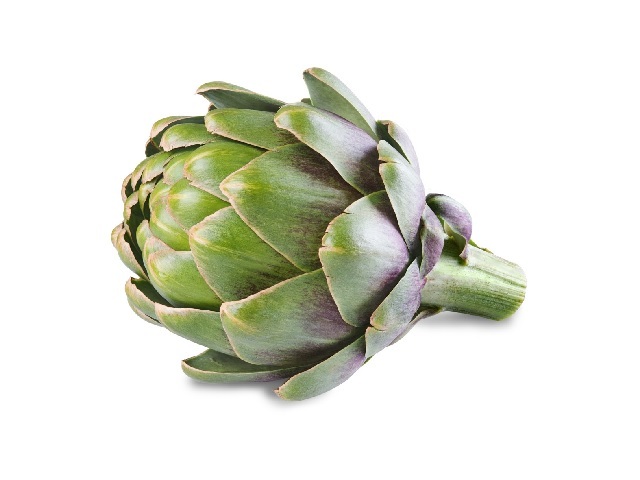 It is good to know that a food most of us already can often can do so much for our health. As some of the health benefits of onion are linked to their volatile smell, which is released when fresh onions are cut, it is best to keep cooking with plenty of fresh onions rather than prepared onion products. Counters the rise in cholesterol and blood clotting after a fatty meal In most people, blood cholestreol levels and tendency to form blood clots rise after eating a high-fat meal, but not if it includes onion, raw or cooked. 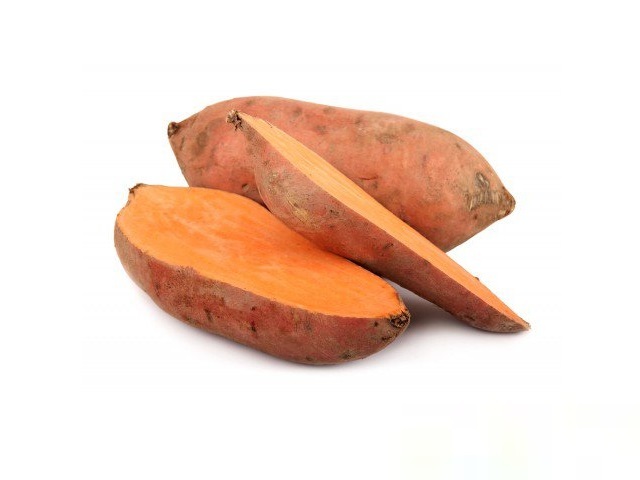 Helps reduce total cholesterol and high blood pressure, and raise level of “good” cholesterol. People who eat raw onions regularly have healthier levels of blood fats. In a 1985 study, onion reduced high blood pressure in 13 out of 20 sufferers, and high blood cholesterol in 9 out of 18 volunteers with high levels. Help combat infections. 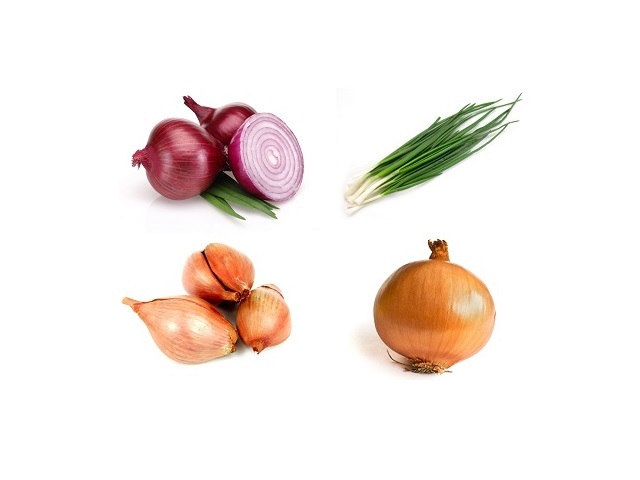 Onions are a traditional remedy for infectious illnesses, such as colds, coughs, bronchitis and gastric infections. Counters bronchial constriction. There is some scientific research to support the traditional use of freshly cut onions to prevent asthma. Helps cancer resistance. Regular onion eaters have less cancer risk, perhaps due to allium compounds and flavonoids in onions. Raw onion is more likely than cooked onion to raise “good” cholesterol levels. Freshly cut raw onions have the widest and most reliable healthy benefits, but cooked onions help too. Trials suggest that regularly eating 60g raw or cooked onion with a meal, or about half an onion a day, has good effects on health. Spring onion have a health advantage because they are usually eaten raw. Many people find that sweeter, milder onion varieties are more appealing for eating raw. Store onions in the warmest part of the fridge, avoiding dampness, or in a cool larder. Onion products, such as dried onion, where the smell is reduced, are unlikely to be as beneficial. Only those who have had to cook without onions fully appreciate their value. You can make more of onions by increasing their amount in recipes, and using traditional recipes, such as roast onions. To retain the maximum amount of valuable substances, cut onions close to serving of cooking time.